We have the capability, the expertise and the systems to meet your technology needs. Mark Karlosky Consulting has the capability, the expertise and the systems to meet your technology needs. From rapid low-cost product procurements to enterprise wide networking. 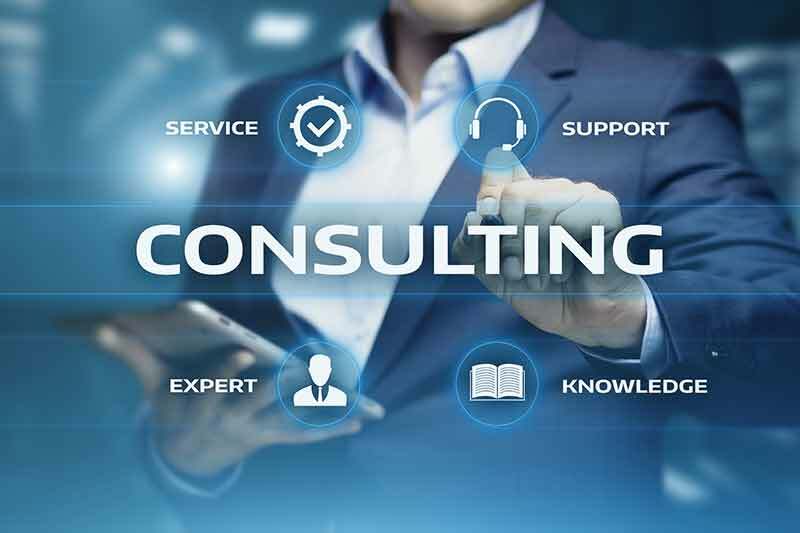 Mark Karlosky Consulting can provide a total solution-from staffing your IS project teams, to managing your technology assets and procuring the equipment that makes it all happen. MKC has grown with technology-from the dawn of the pc to today's complex and tightly integrated solutions. We are well prepared to provide to cutting edge productivity tools to the home, business, government and educational communities. 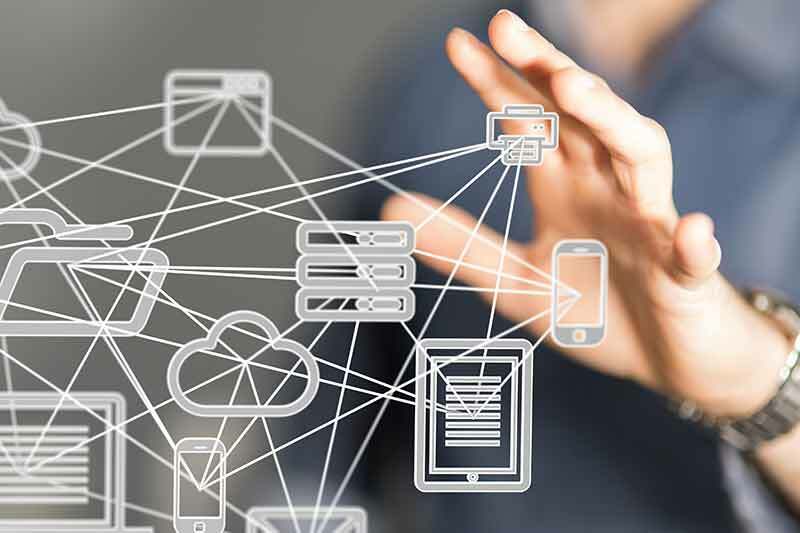 We are an established provider of network integration, configured multi vendor microcomputer products, on-site systems maintenance, phone support and end-user training. At MKC we're dedicated to keeping your network up and running at all times because we know when your network is down you're losing money. 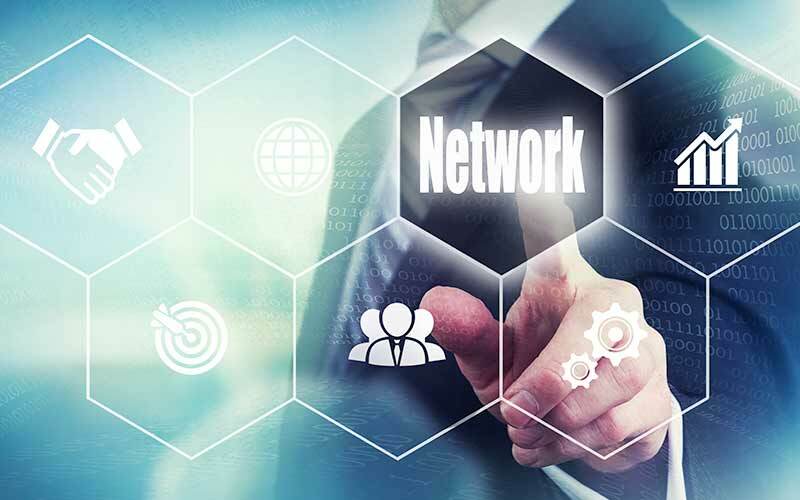 We provide a wide array of networking solutions to increase productivity and lower your total cost of ownership. 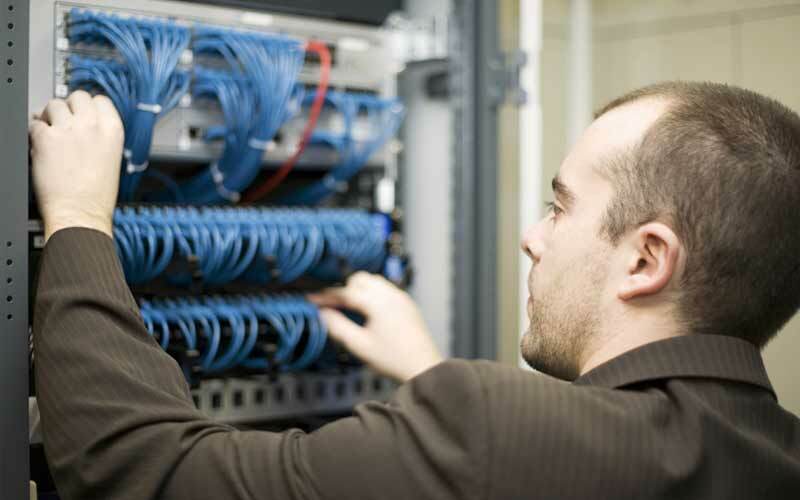 Our consultants will work with you to design, implement and maintain network system solutions that best fit your needs. We can help you upgrade your current network, keep hackers out of your system, install new hardware and software, protect your network from unexpected downtime and much more. We use the following steps to attain our mutual goals. The first Step to implementing or upgrading to a new network is analysis. We need to know what is wrong before we can devise solutions to fix the problem. 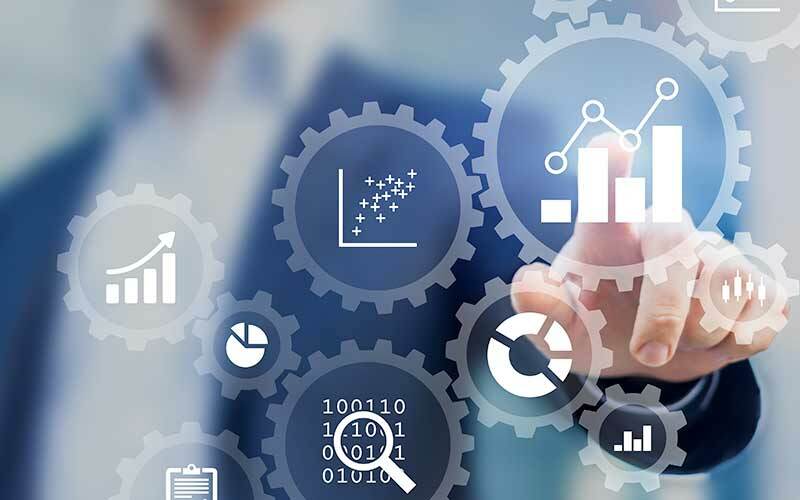 We don’t just look at your current systems, we talk with your employees to get a feel for what has been happening and what they need to happen to increase their overall productivity. The key to your network design is you. We will design a network to fit your specific needs and business environment. 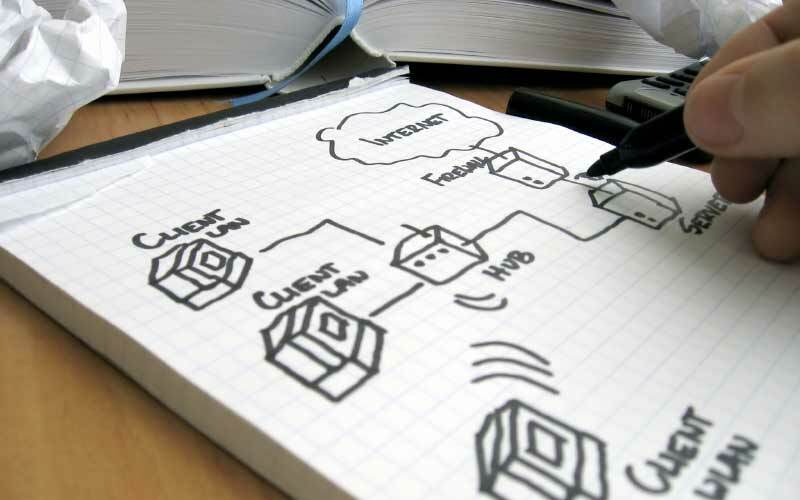 We design networks from small to large and provide you with detailed documentation including diagrams and flowcharts. We make every effort to install/upgrade your new system with as little interruption to your normal business workflow as possible. All while ensuring that all equipment is tested and configured properly for, the beginning. After your system is installed, it is important to protect your investment with regular ollow-up. Our proactive approach to maintain your network is design with small to medium businesses in mind. We can even monitor and maintain your network remotely, saving you unexpected and costly down time.